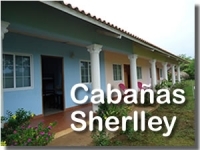 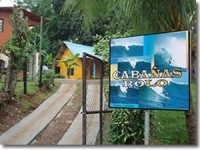 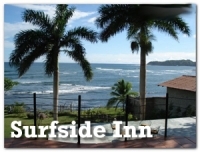 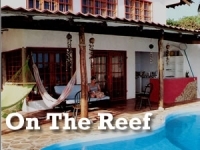 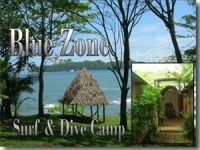 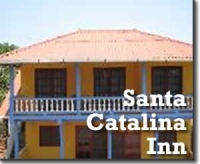 Accommodations in Santa Catalina, Panama range from surfer/hostel type rooms to mid priced hotel rooms. 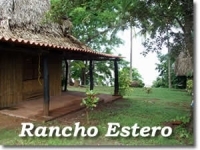 Overall, they can be characterized as simple, even rustic. 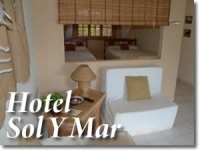 Your choices are either on the beach, in town or with a view; A/C or no A/C; private bath or shared bath. 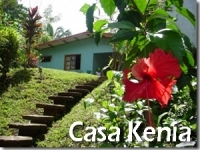 Prices range from $5 per night for camping to around $60 per night for "lodge" accomodations. 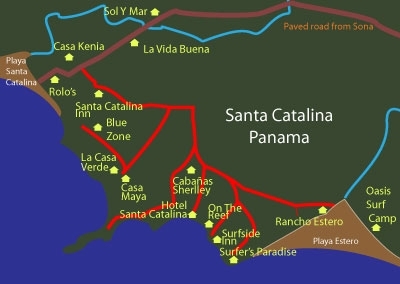 Start by exploring some of the great options listed below.